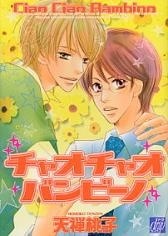 Very cute pairing (Younger seme and his teacher). The story is puppy love-like but very interesting. I love the way the beautiful younger seme try so hard to protect his lover. I wish there is a sequal to this comic.